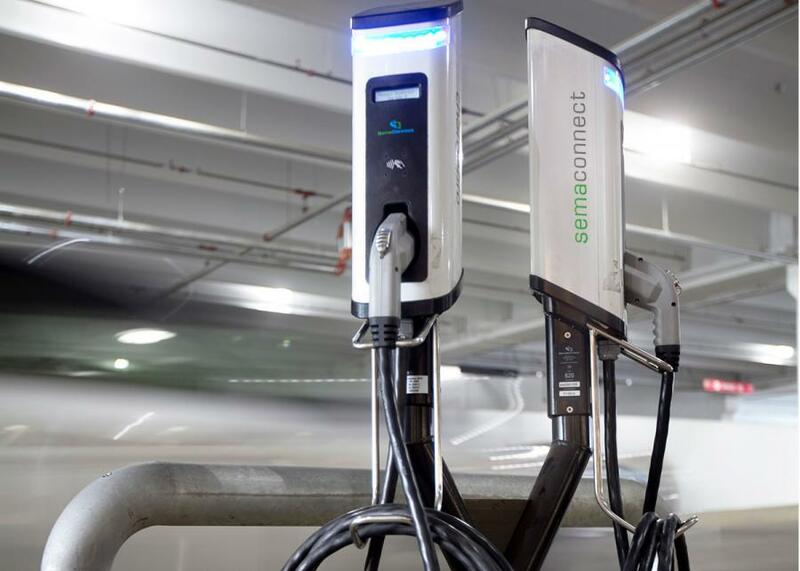 WASHINGTON, DC, USA, April 17, 2019 /EINPresswire.com/ -- The US Court of Appeals for the Federal Circuit has upheld and affirmed the US District Court’s motion to dismiss ChargePoint’s patent infringement lawsuit against SemaConnect. The original lawsuit, filed in December 2017 and dismissed in March 2018, claimed invention of networked electric vehicle charging. ChargePoint claimed that SemaConnect had violated four patents regarding the use of a network to control the flow of electricity from the power grid to an electric vehicle. The Federal Court’s decision is a win for SemaConnect and the entire EV charging industry’s right to build charging networks.